Check out these success stories from POWr members. Get inspired by real people creating thriving businesses. "It is because of POWr that we are able to showcase our press features and visual storyboards of each collection with our audience." 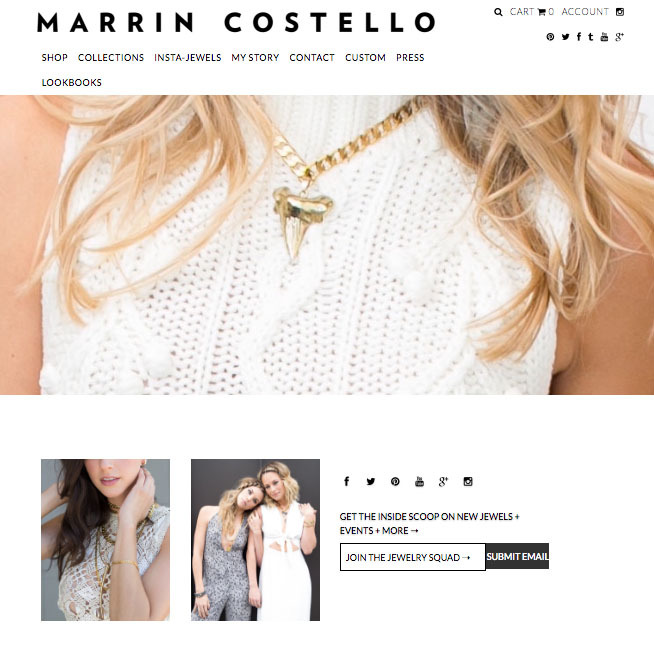 "The MARRIN COSTELLO ® brand all started with a bead kit I received as a child. Through the years, my passion for creating jewelry organically transitioned into a side business - and has now blossomed into internationally-recognized accessories brand. 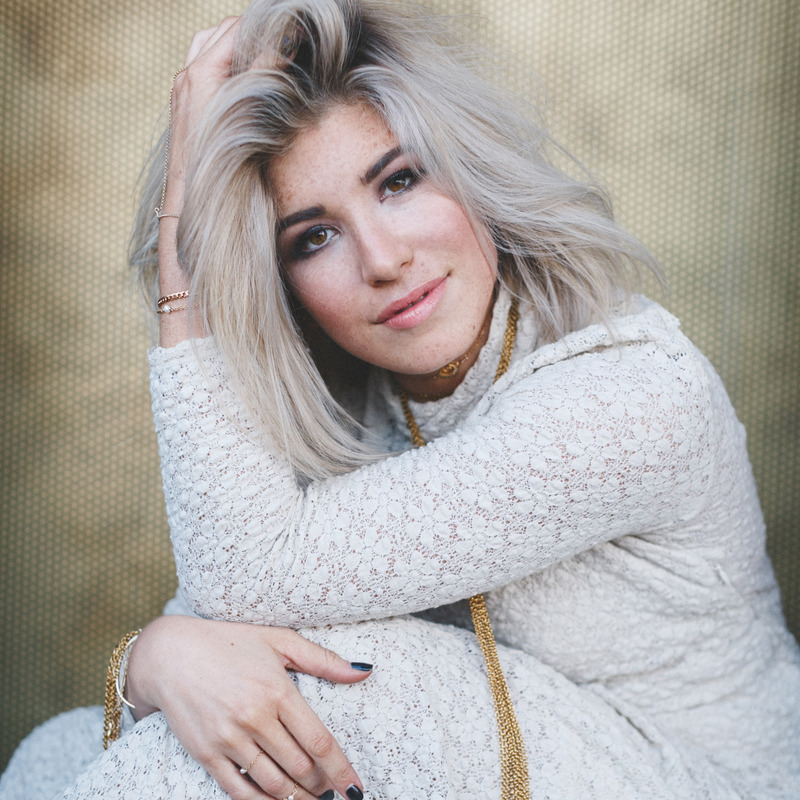 The most significant milestone thus far was registering for a business license, after having a selection of pieces featured on American Idol in 2008. This was my 'aha-moment' in which a hobby of crafting on the weekends morphed into a company. Since launching our online store in 2012, the brand has gained clients and notoriety on a global scale. 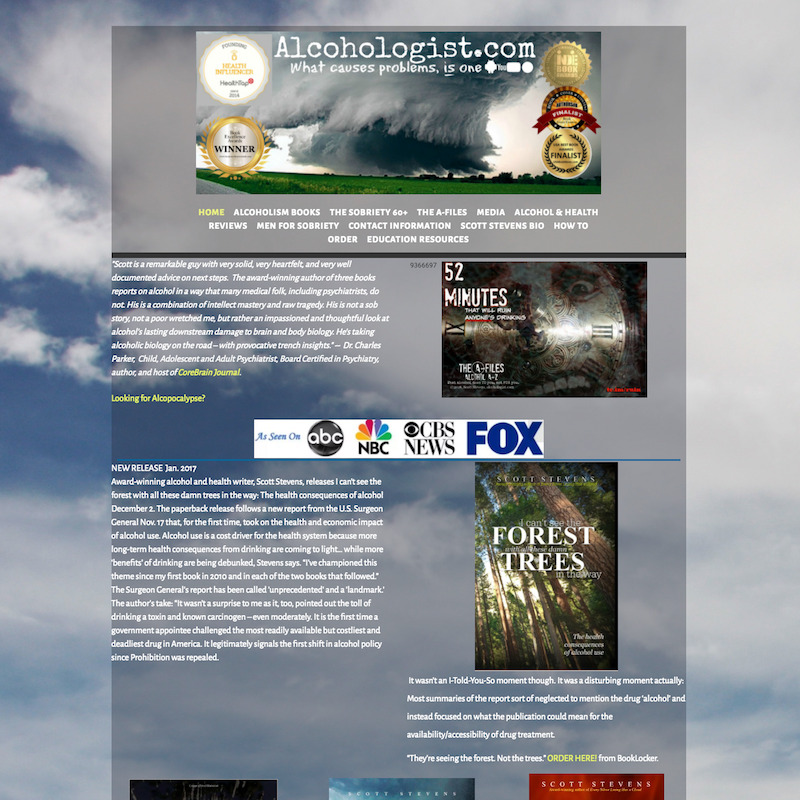 Along the way, we began using POWr, which functionally and aesthetically transformed the MARRINCOSTELLO.COM website. It is because of POWr that we are able to showcase our press features and visual storyboards of each collection with our audience through beautiful templates in real time." "I love the POWr team and their vision. POWr is such a great solution for small businesses like EhubNepal!" "We Started EhubNepal in 2015. Good content on Nepali events is hard to come by. That’s how I got the idea to build a portal that makes it easy for Nepali people abroad to stay up-to-date with what’s going on in Nepal. The E in Ehub Nepal stands for Entertainment. In my team, I have people with a background in media co-ordination and radio broadcasting. As a web-developer, I love all POWr Plugins. I have used POWr in so many ways. 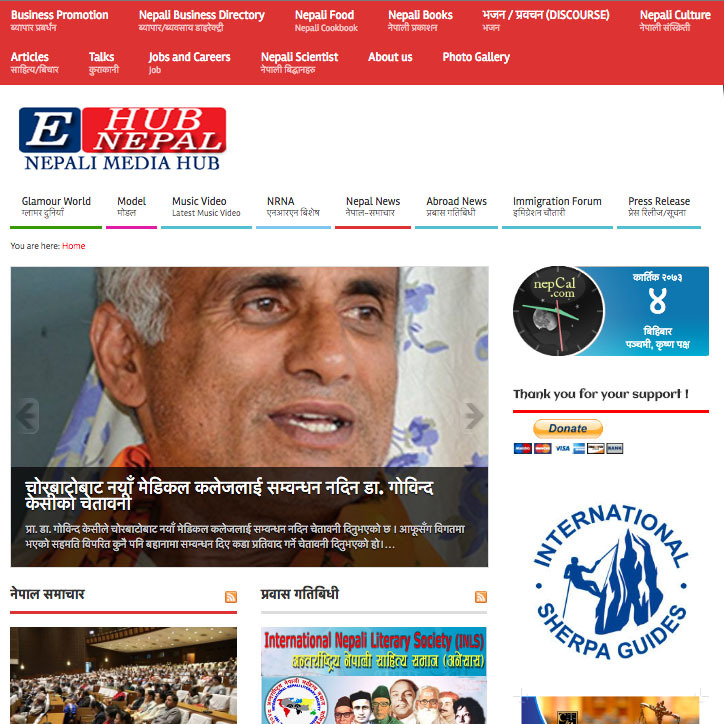 On the EhubNepal website, I have used the RSS Feed to add news to the site, Mailing List to capture leads, and Contact Form to give users an easy way to get in touch with us. I also use the Plugins to sell event tickets on our partner website bayareanepalievents.com. The Plugins are so user-friendly, and I love that they are so reliable. Plus, in the rare case that there are any problems, the Support Team responds to my questions immediately! I love the POWr team and their vision. 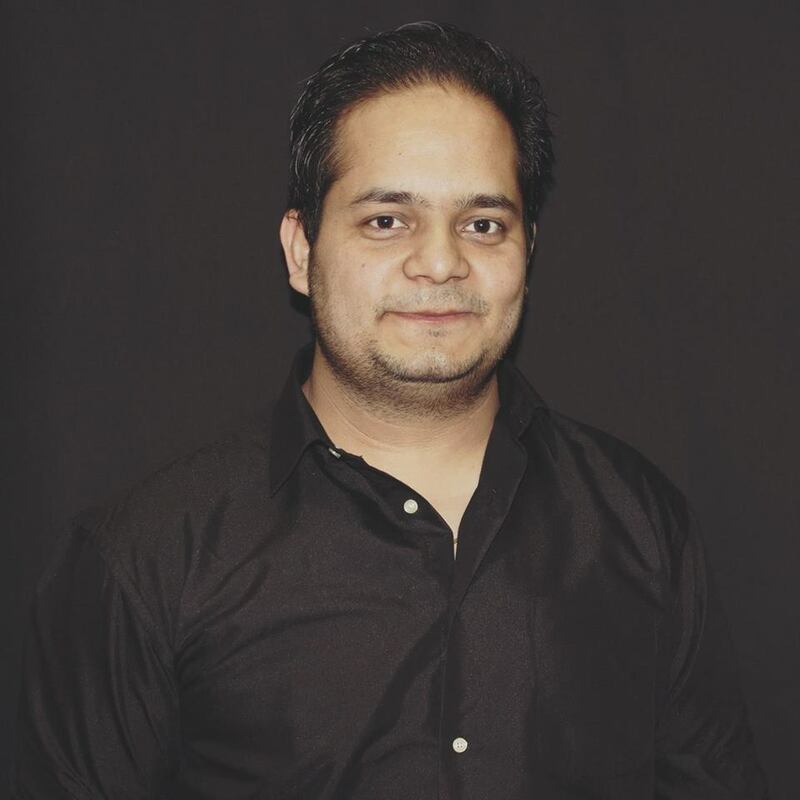 It’s such a great solution for small businesses like EhubNepal!" "POWr has enhanced my website and makes my life easier in the process, which let’s face it, is what we all need more of in our lives!" "I’ve been an art director/graphic designer for over 20 years now, but last December I started re-aligning my business to better represent my value system. I now produce work for those that are doing the right thing and making a real difference for the betterment of everyone on this planet. A couple weeks ago I received a submission from an exciting new company that needs to up-level their game and needs a complete redesign of their website. It all started with the form that POWr helped me create. The POWr form has allowed me to get through some of those initial questions that don’t need to be hashed out on the first client call. The way I’ve worded these questions tells my potential client what kind of person I am and who they will be working with. It’s a win/win situation, and it gets them thinking about what they really need before even contacting me. POWr has enhanced my website and makes my life easier in the process, which let’s face it, is what we all need more of in our lives!" "POWr Plugins provide the perfect solution by giving customers the power to update content in a no-hassle, easy-to-use way." 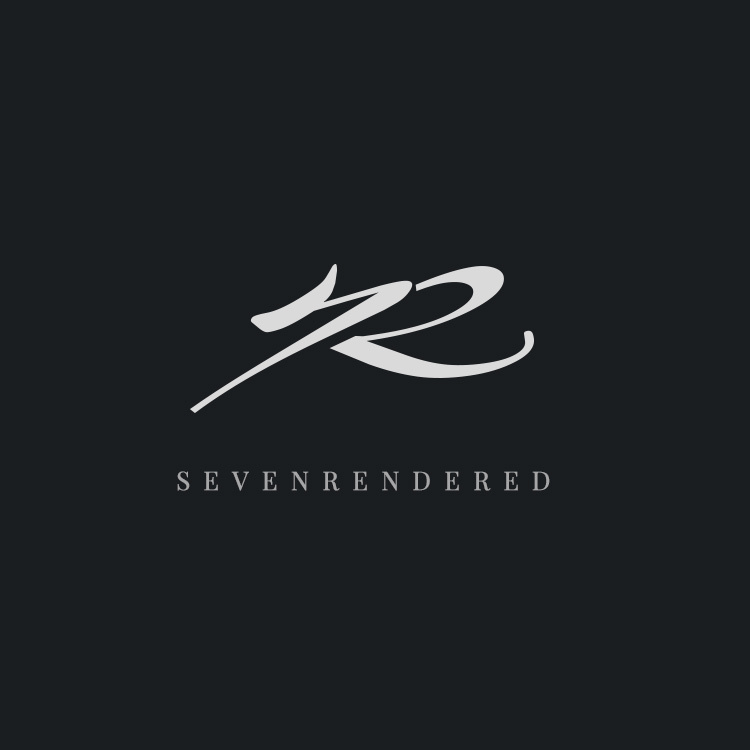 Ben Spinler and his wife started Sevenrendered in 2005. 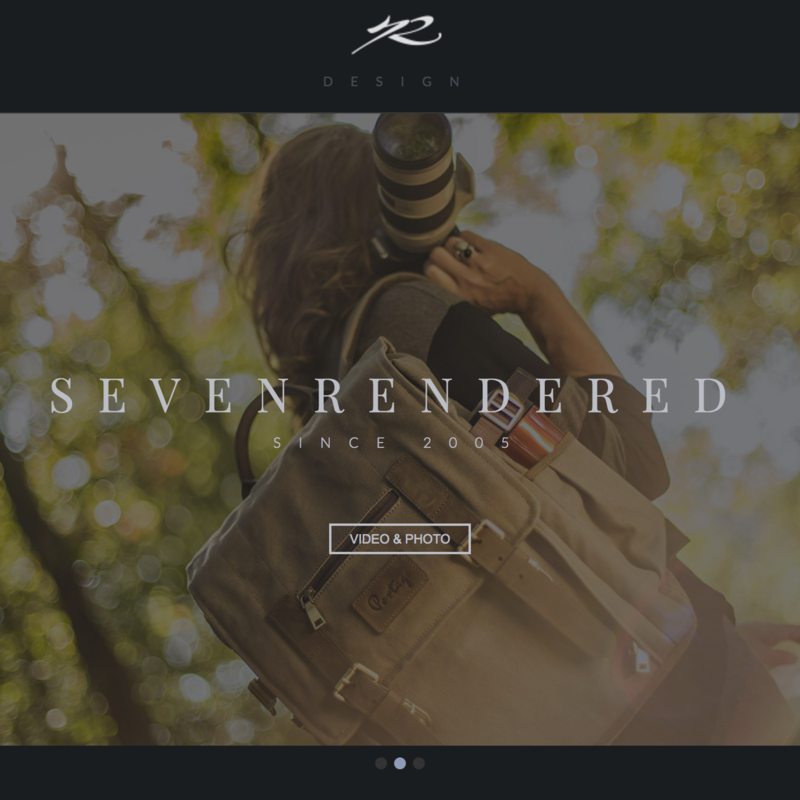 They launched their website in the same year and have been offering graphic design, video production, product photography and logo design services through their site ever since. 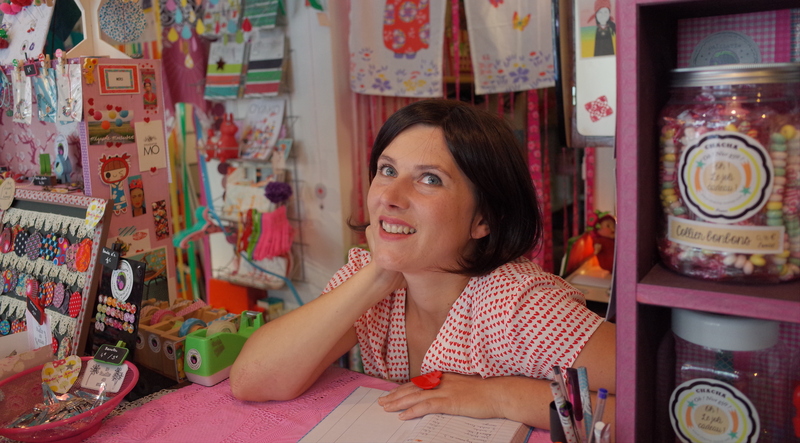 "As a small mom and pop shop we have found time and resources have to be carefully managed. One of the challenges we've been trying to avoid is the bloat and security/maintenance issues associated with CMS solutions like WP. Though they certainly have their place, we have found our customers generally don't need to control every aspect of their site, (nor do they want to). POWr Plugins provide the perfect solution by giving customers the power to update content in a no-hassle, easy-to-use way that increasingly offers all kinds of useful features like forms, social media, ecommerce and galleries! We are thankful to have found POWr Plugins." "Our website designer discovered POWr when we were looking for an easier way for moms to become official members on the website." Erica Peterson started Moms Can: Code over the summer of 2017. 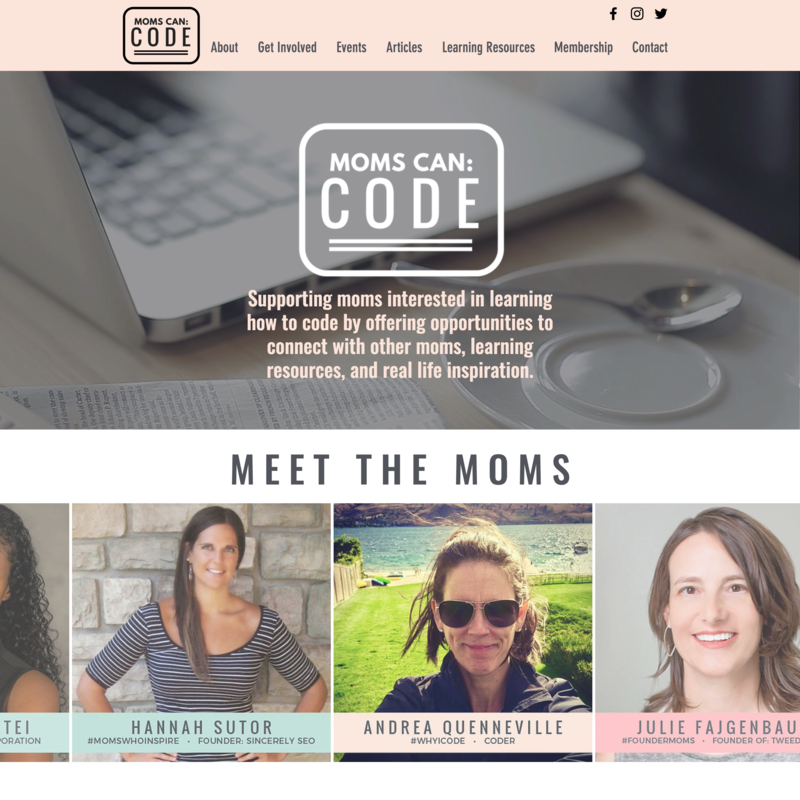 "We officially launched MomsCanCode.com on August 3rd, 2017 so we’re a little over 4 months old. Right now we are a membership-based community that supports moms learning how to code. Members are eligible for scholarships with partners like Flatiron School and receive discounts to conferences like VerveCon or Wonder Women Tech. By participating on our community platform and completing small coding challenges, members earn points to redeem in the Moms Can: Code School where there are courses available to members and non-members for a fee on topics like the history of women in tech, how computers work, and more. We went online on August 3rd, 2017. All of the tools on Wix.com have made it extremely easy to build our website and membership community. 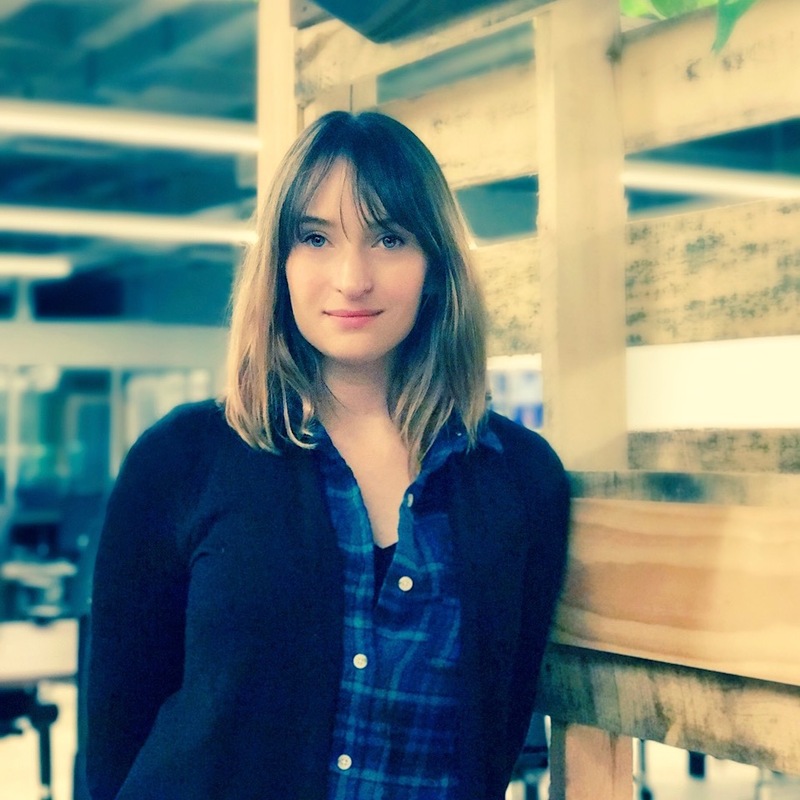 Our website designer, Hillary Lentz, discovered POWr when we were looking for an easier way for moms to become official members on the website. We were looking for a form that used PayPal’s services, would also automatically update our email list, and would allow us to provide discount codes. I was especially proud when we reached over 100 members. That may not seem like a lot but for us, it’s a small victory to be celebrated!" "[POWr Plugins] allow us to engage the customer with a superior level of service that would not have been possible without these powerful tools." 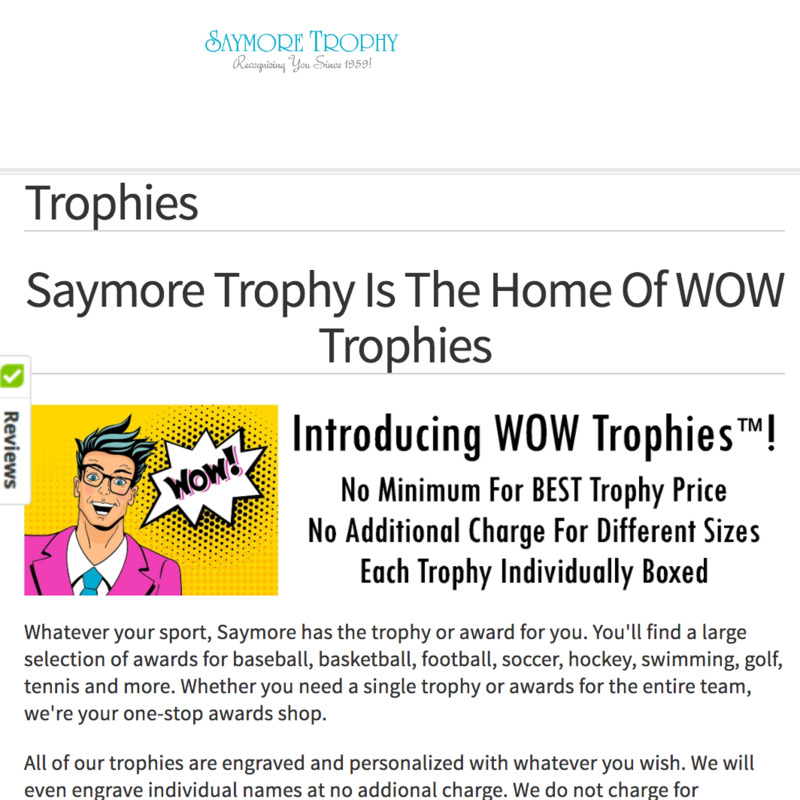 "Saymore Trophy Company has been on the forefront of the engraving and marking industry since 1959. Today, with the prominent use of the Internet to purchase awards, cast bronze plaques, metal plates, and custom printed and engraved products we have witnessed the need to become better at business. Customers demand quick service and the ability to know exactly what they are buying before they submit their order. This poses a problem for the engraving industry since we utilize complex software and are confined to the restrictive nature of engraved products. We were faced with a problem, for customers want the ability to see before they buy. We introduced POWr to our website and instantly saw results. POWr allowed us to bring better service to our customers. The full range of forms and buttons allowed us to engage the customer with a superior level of service that would not have been possible without these powerful tools. Our goal was to introduce a Concierge Level of service and with POWr's instant email and SMS messaging capability we are able to respond much quicker to our customer's demands." "I am always looking for ways to ‘amplify the signal’. I recently came across the guys at POWr. Oh my." 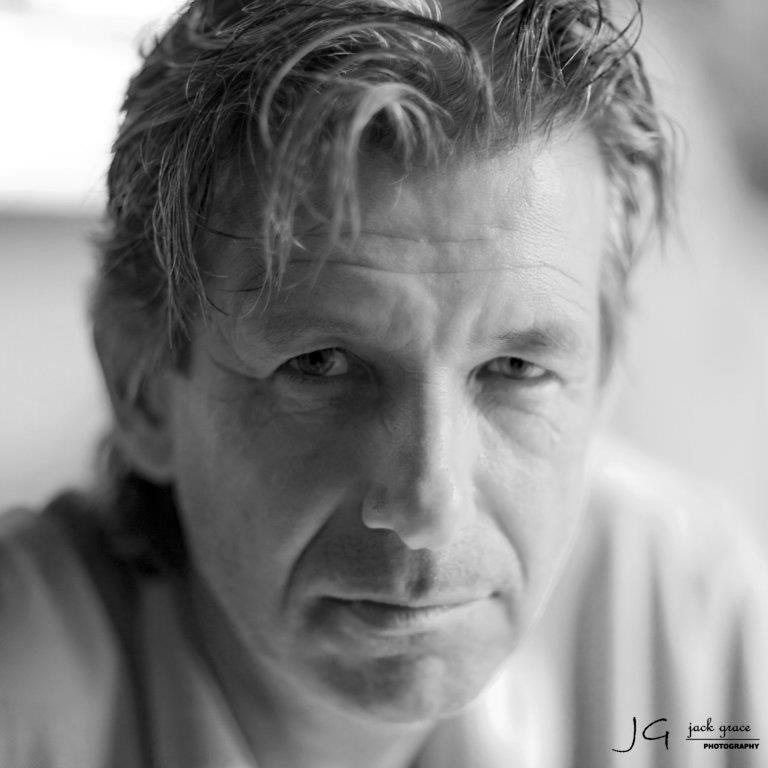 I write because I can – and I enjoy it. And I am always looking for ways to ‘amplify the signal’ as they say – so regularly experiment with interesting things I find. Call me slow – I recently came across the guys at POWr. Oh my. Well, I had to look – right? They had me at ‘Free’ – I got going real quick. 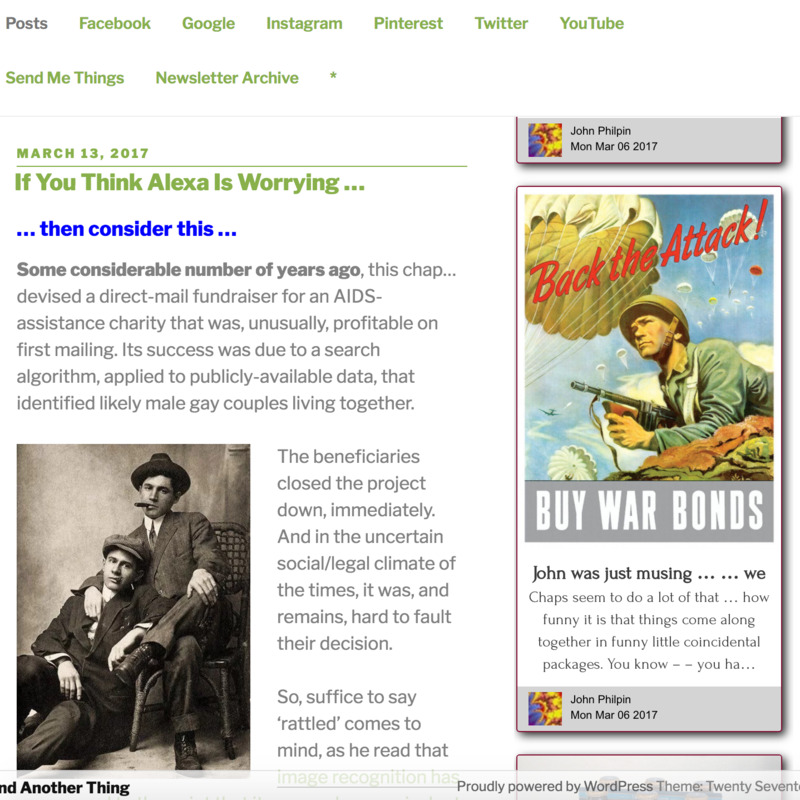 On my personal site, I have collected all kinds of feeds from various places and have the content displayed all in one place. Essentially a destination site for anyone interested in what I have been going on about recently. And, on the left you can see how it looks over at And Another Thing … which by the way I think you should look to sign up and start getting occasional things delivered to your inbox – but that – as they say – is ‘altogether another thing’." "Not only do POWr Plugins look good, they also motivate purchasing decisions with the countdown clock and trusted review features." 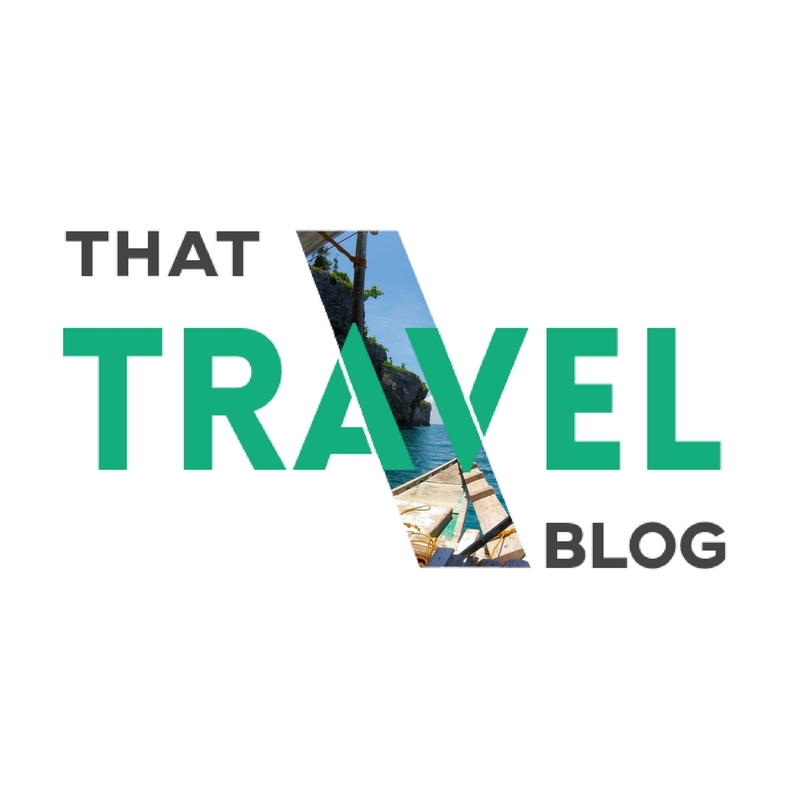 "I started That Travel Blog when I quit my job in 2014. Since then, I have travelled to and worked from 19 countries around the world including Italy, Poland, Czech Republic, the Netherlands, UAE, Thailand, Singapore, and Taiwan. I help people explore ways to make money and travel. 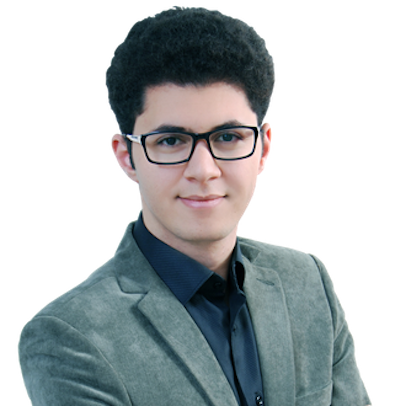 My mission is to create unique and insightful content that caters to an audience of young, ambitious entrepreneurs. POWr has helped my blog succeed by providing me with professional and user-friendly plugins. Not only do they look good, they also motivate purchasing decisions with the countdown clock and trusted review features. I have transformed my e-guides page from a slightly boring sales pitch with blocks of text to a convincing sales strategy with professional graphics and online marketing techniques. Thanks guys!" 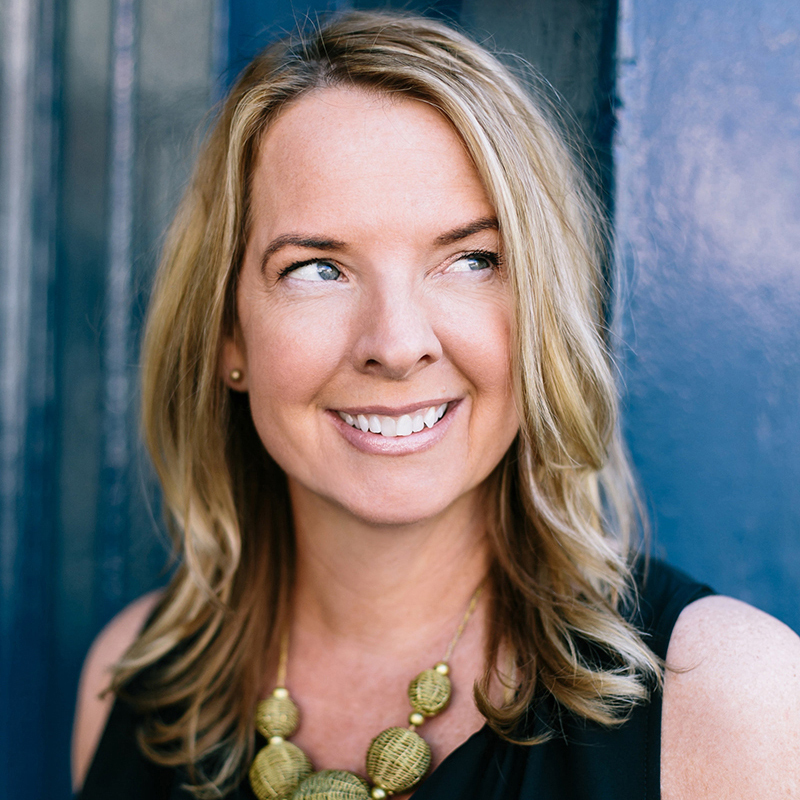 "I went Pro on POWr in part to preserve the client's branding efforts, but also provide quicker content updates." "BlogTender LLC was formed in January 2017, however, I've been blogging before there was a term for it. We are a custom Content and Reputation Marketing firm. I am a Yola customer for all my personal sites, including www.blog-tender.com. 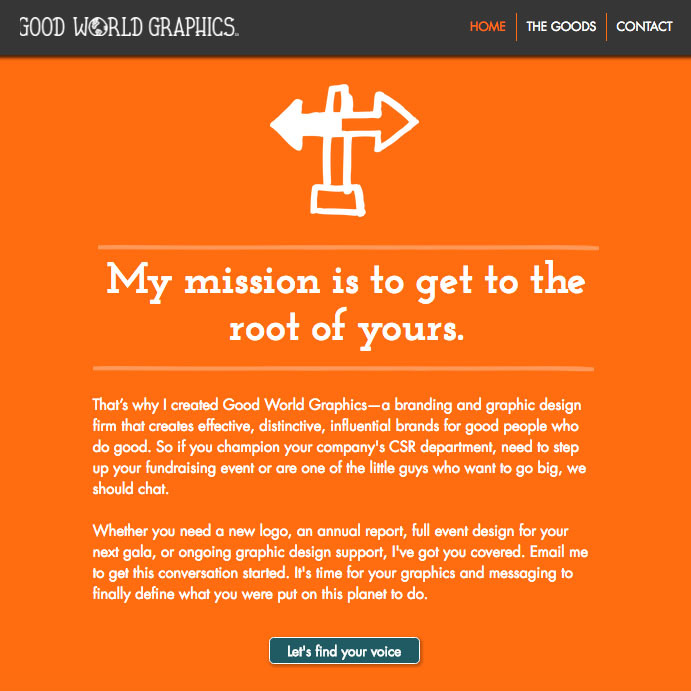 I've used a variety of platforms, including GoDaddy, for other clients. All client blogs are created on blogger, and feed content to client websites via a POWr plugin. I found POWr when I was looking for a simple slider plugin for my BlogTender and alcohologist.com sites. 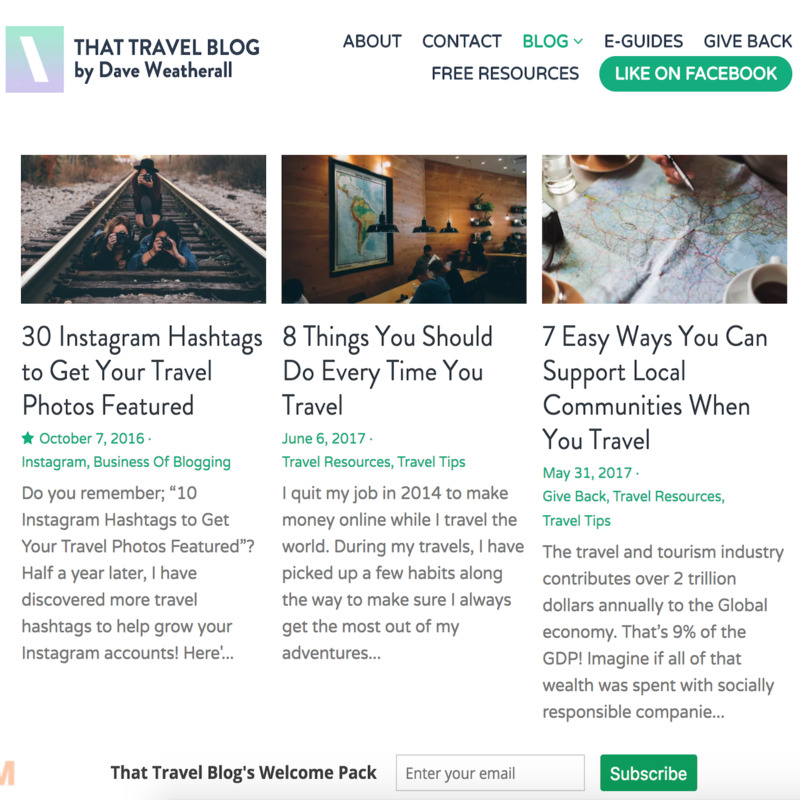 I'm a writer, not a programmer, so it had to be intuitive to set up but still look great on any platform or website BlogTender clients use. My blog clients are pleased with the seamless look. I went Pro on POWr in part to preserve the client's branding efforts, but also provide quicker content updates. A great move. All of our clients have sent us repeat business. Every time they come back for content, it says a lot about the quality of our work and the resources we use." "The Comments tool has been very effective in getting my followers' point of view on my products through their comments." Amin Sabry has been an active entrepreneur for 10 years. 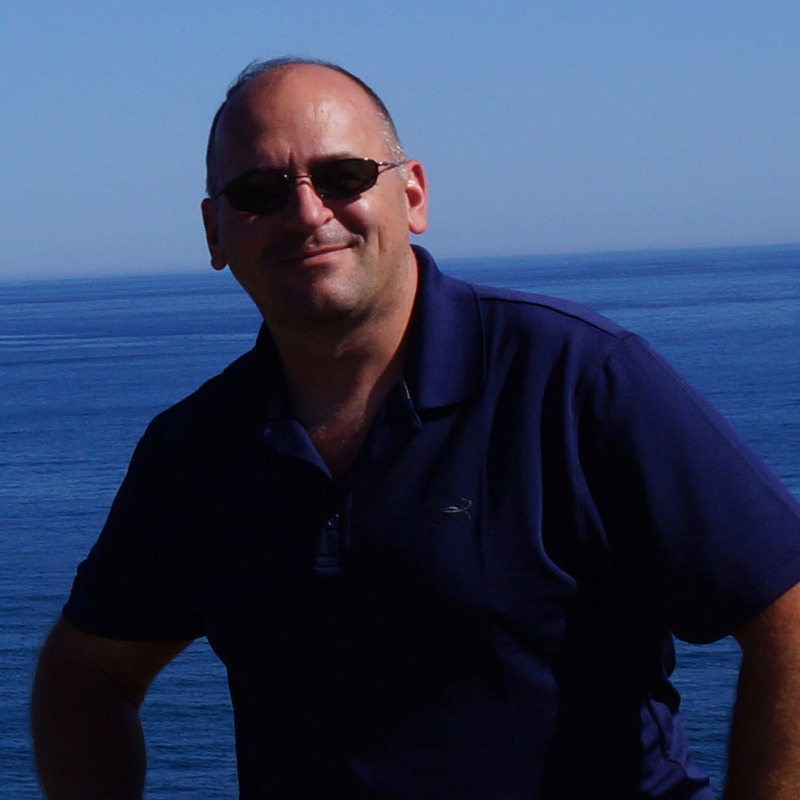 His business focuses on online courses, books and coaching in human development. 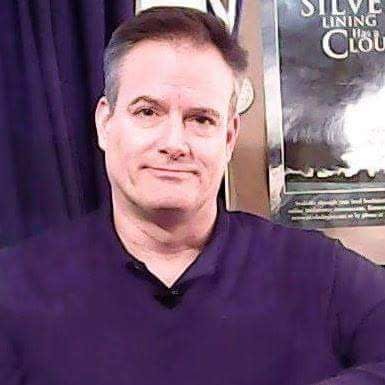 The content he creates is based on his own research on human development, which he has turned into turned into videos, books, online courses, and audio files that he sells on his website. POWr has been an integral part of his website, which he started with great success a year ago. 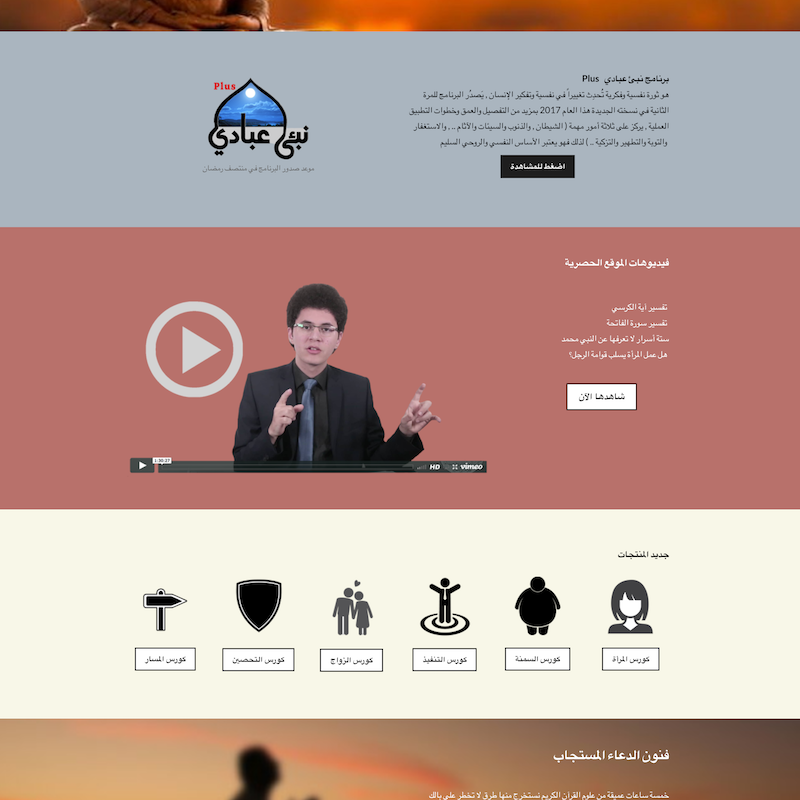 Amin uses Hit Counter, Form Builder, File Embed and Comments on his professional site. "The Comment tool has been very effective in getting my followers’ point of view on my products through their comments, and that helped me develop the content of my website. File Embed is also a very useful and easy to use tool that helps in adding files, such as PDFs, to my website. Hit Counter is so important as a tool that should exist on every website since it gives a number that shows how many viewers every page on my website gets, and this helped me see what my followers are interested in and what content I should focus on more. Form Builder is a great tool as well in creating online forms that I used so easily. The best thing I have noticed in using these tools is that all of them are effective and not complicated in any ways." "The POWr app integrates so nicely into our editor with a huge amount of flexibility to tailor the forms and widgets to appear as a total solution." "We started in the summer of 2013 after seeing a hole in the web design industry to serve busy small business owners with affordable and comprehensive online marketing service. 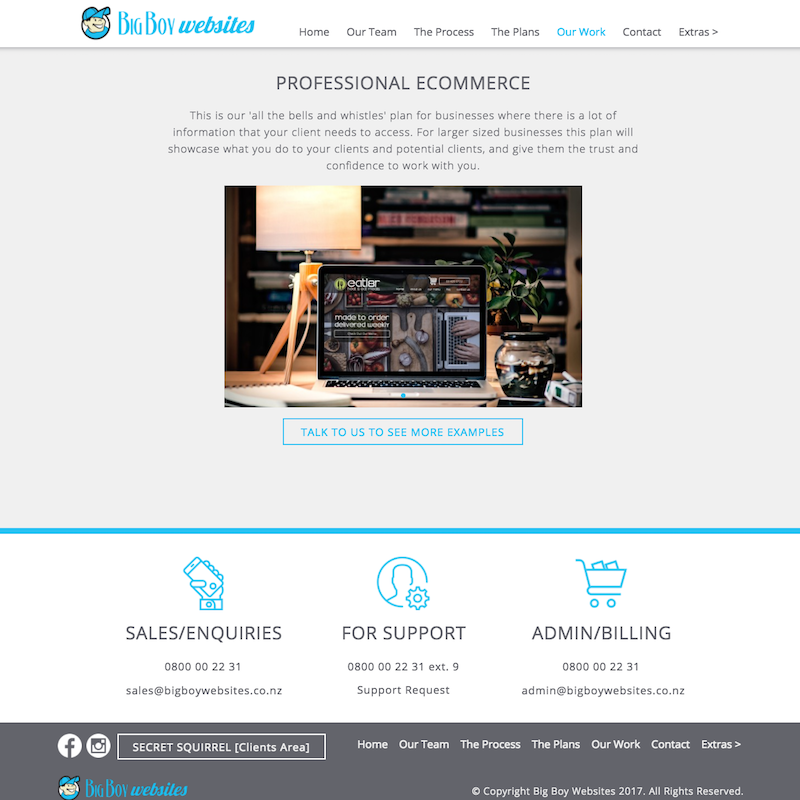 We build websites for the SME marketplace in NZ and Australia being one of a very small number of web design firms offering no design and development costs up front but instead a simple hosted and managed service starting from $130 a month and as far as we know of the only firm that’ll build a full working Prototype before the client commits to the contract making our offer the most attractive we know of. We are completely online using Xero, ProWorkflow, Dropbox, Pipedrive and of course POWr. We started using POWr via the recommendation of our online editing software developers. The POWr app integrates so nicely into our editor with a huge amount of flexibility to tailor the forms and widgets to appear as a total solution. 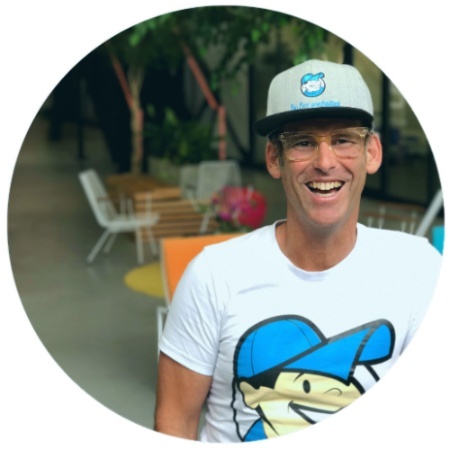 [A milestone in the history of Big Boy Websites was] when we landed a significant investment from a close business friend that saw the possibilities for the Big Boy Websites offer and the confidence in my management and leadership style." "POWr forms have been helpful for getting to know the people who visit our website in search for their dream home or dream vacation destination." "We started working with Tourism in 1990, and have been in customer service since then. In 2017 we decided to open Easy Agent. 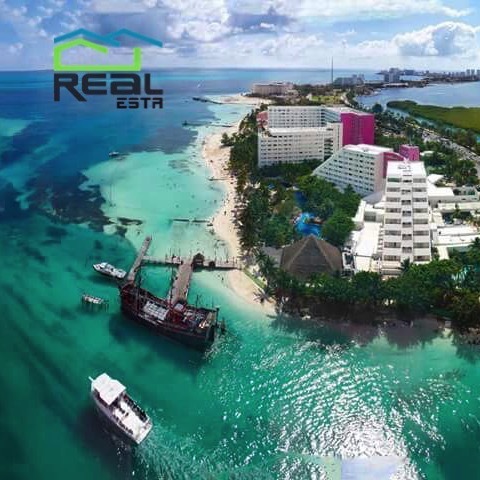 Our family has been in the Riviera Maya for the last 40 years and we have contacts and friends who are owners of beautiful beach front lots for sale and spectacular homes for rent and for sale. 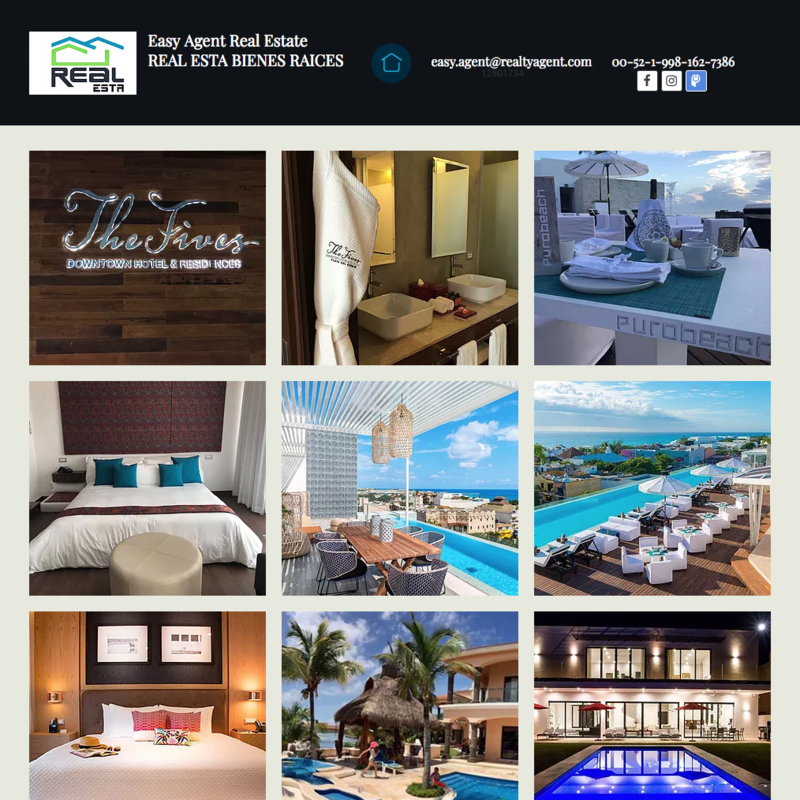 We are happy and excited to assist our website visitors in every way to help them find any property that they might be looking for while staying within their budget. We have just started to use POWr and the forms have been helpful for getting to know the people who visit our website in search for their dream home or dream vacation destination for living or owning a vacation home by the Caribbean sea. Have you successfully launched a small business online? We'd love to hear about your experience. If you'd like to be among the features POWr users above, we'd love to hear from you.